Check out Zimbio for pics from various events, including the South Beach Wine & Food Festival with Anthony Bourdain. Click here and here to view galleries. Lolis is interviewed on the Food & Wine blog. Lolis will be at the South Beach Wine & Food Festival for a special Treme cookbook event, along with Anthony Bourdain, Emeril Lagasse, and Susan Spicer. You don't want to miss it! 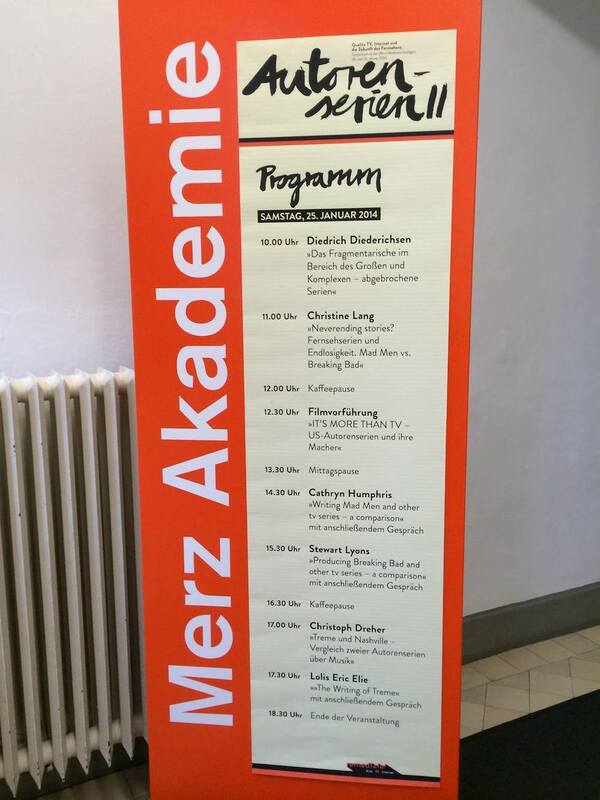 Lolis was invited to do a talk about the HBO series, 'Treme' at the Merz Academie in Stuttgart, Germany. The event website is in German, but you can find the translated version here. With David Simon, Nina Noble, and myself. In case you missed it, there is a livecast of Friday's 'Treme' event at the 92Y in NYC. This week the Treme cookbook is being featured in Entertainment Weekly as part of its "A Book for Every Cook" feature. 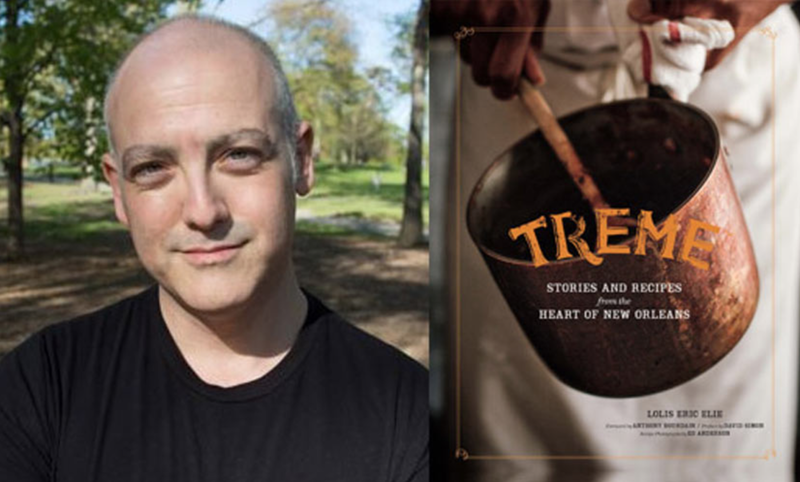 Big thanks to the blog Red Beans and Eric for writing this great review of the Treme cookbook. Click here to read it. 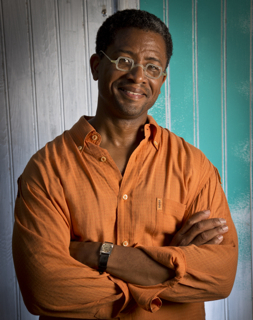 Fans of HBO's "Treme" will get a special treat later this month when Bayou Bakery hosts the series' story editor, Lolis Eric Elie, for an eat-and-greet and celebrity book-signing. The event is 5:30 to 7:30 p.m. on Saturday, Dec. 14, at Bayou Bakery in Arlington's Courthouse community. 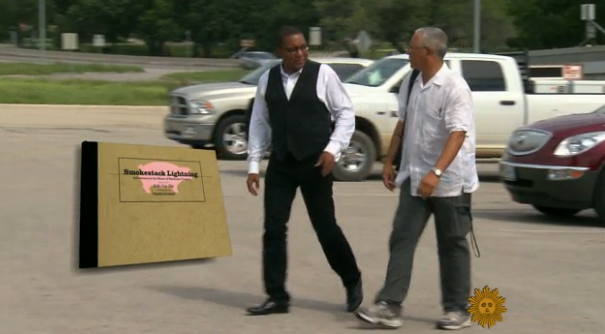 Lolis Eric Elie and his book Smokestack Lightning: Adventures in the Heart of Barbecue Country are mentioned in this CBS Sunday Morning special.